Jutland Park also has some quality females, yearling bulls and yearling heifers for sale from the paddock. 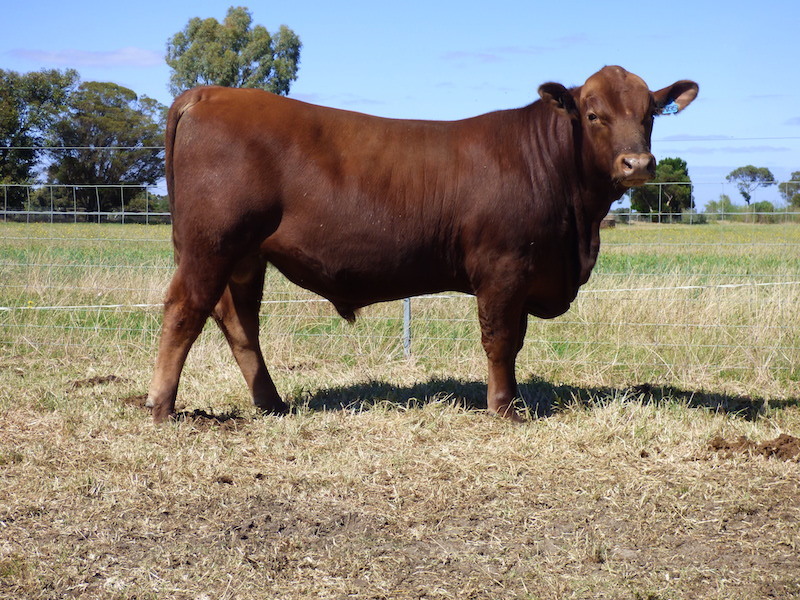 We pride ourselves in our Red Angus herd, the breed that is continuing to perform all the time. 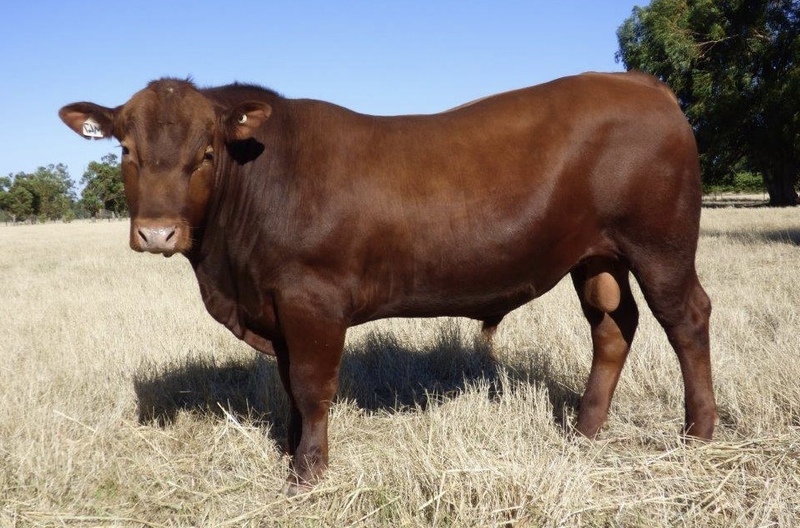 We are committed to producing sound and functional cattle to suit the stud herds as well as the commercial herds. We welcome visitors at any time so please feel free to give us a call to make arrangements for an inspection. Here is another great bull and also a must see ! His dam is one of our best show winning girls Jutland Jenamble Z7JJ31 and sired by the famous Jutland Floyd Z7JF16. 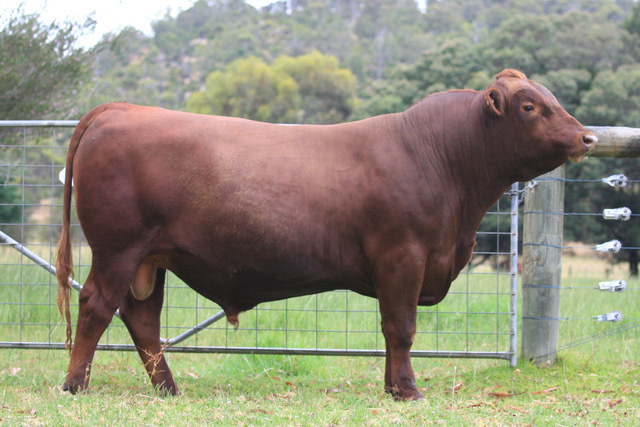 Ninja is a tall, thick framed, deep red bull with a great posture and temperament. Dam is Jutland Jodi Z7JJ47 and by Jutland Jetball Z7JJ49. He is a long bull with a great set of testicles. He is well mannered and will do any herd proud. He will be great for walking long distances to do his work. Zoetis Star certified. Nino is a great bull. 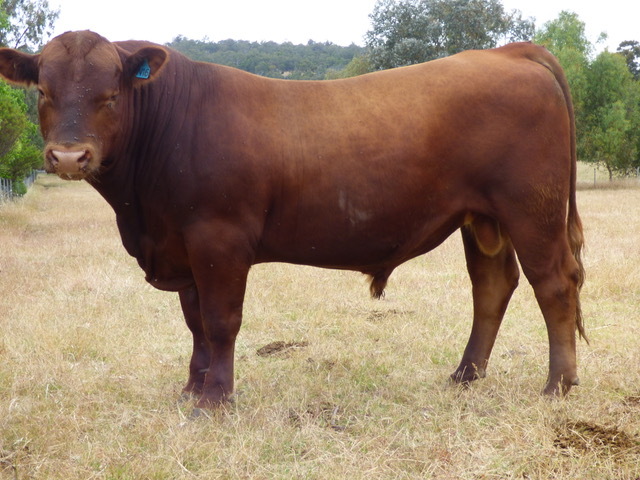 His Dam Jutland Gilly Z7JG6 is in the top 5 Red Angus cows in Australia. 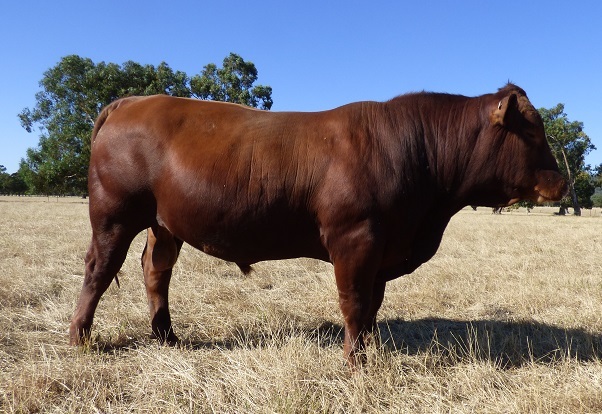 Featured in the 2018 Red Angus Annual, this cow has so much to show. She herself was a show winning heifer at the Perth Royal Show. 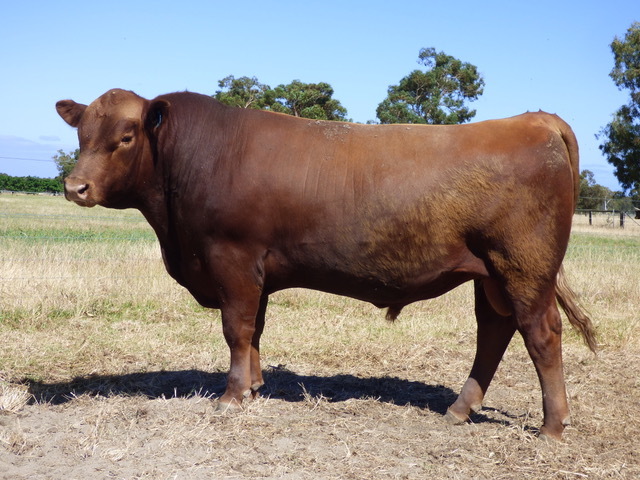 His sire, Marble Bar is a great calving ease sire with moderate birth weight, big growth figures, positive fat and high IMF. 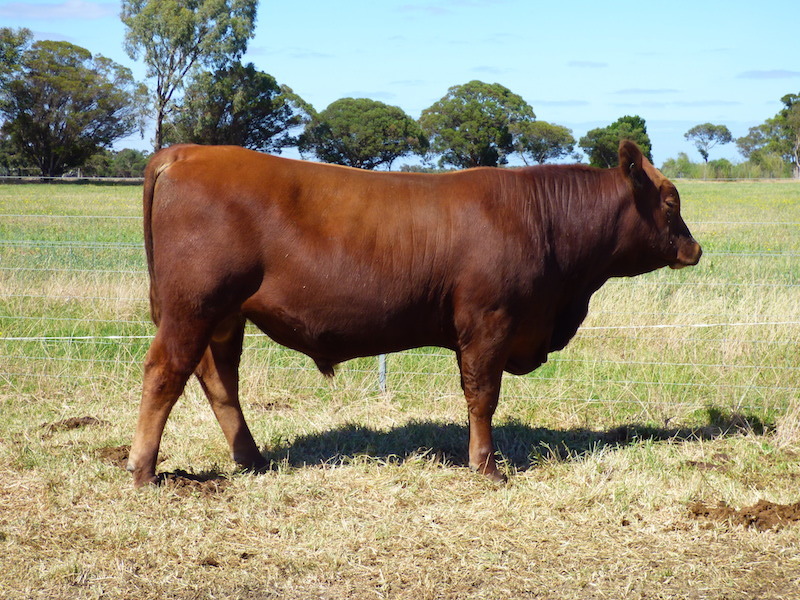 Nino ran with our heifers that are due to be on the Elders Boyanup Beef Female Sale in the 18th January 2019. Zoetis Star certified. 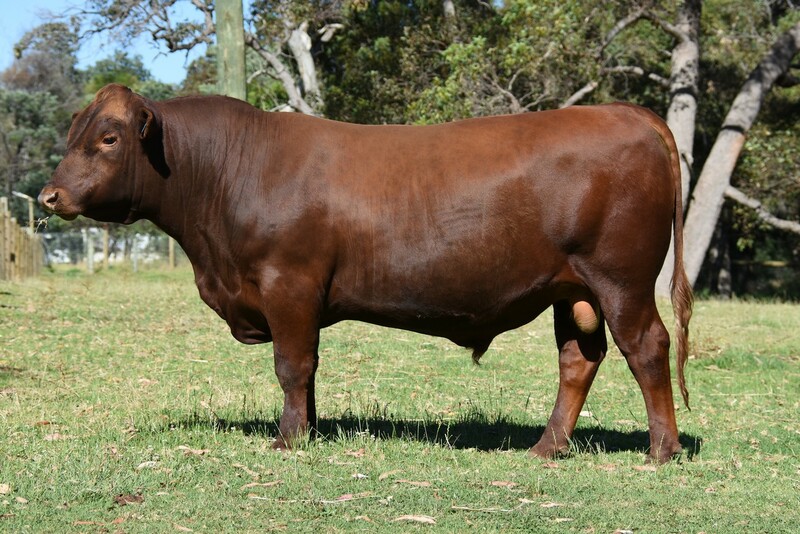 Nelson’s Dam is one of our finest cow’s Z7JH5 Jutland Helen sired by Marble Bar. 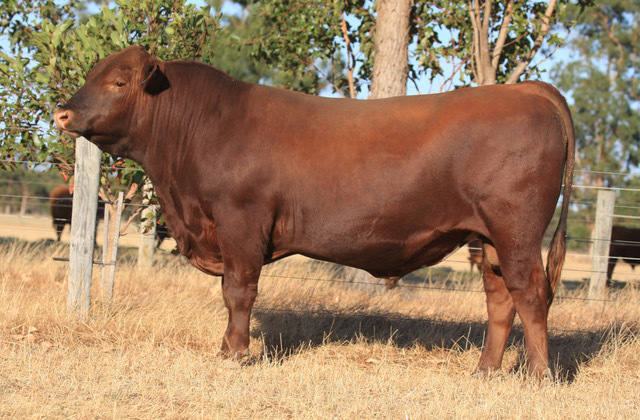 He is one of his first offspring to be offered in WA. 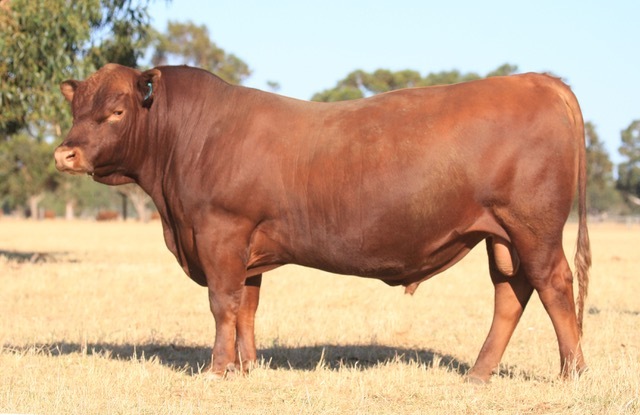 This is a must see bull with an easy going nature, well-muscled, deep with a great spring of ribs. Come and see this bull for yourselves. Zoetis Star certified. Dam is Jutland Helga Z7JH22 and sired by Jutland Elton Jell Z7JE25. 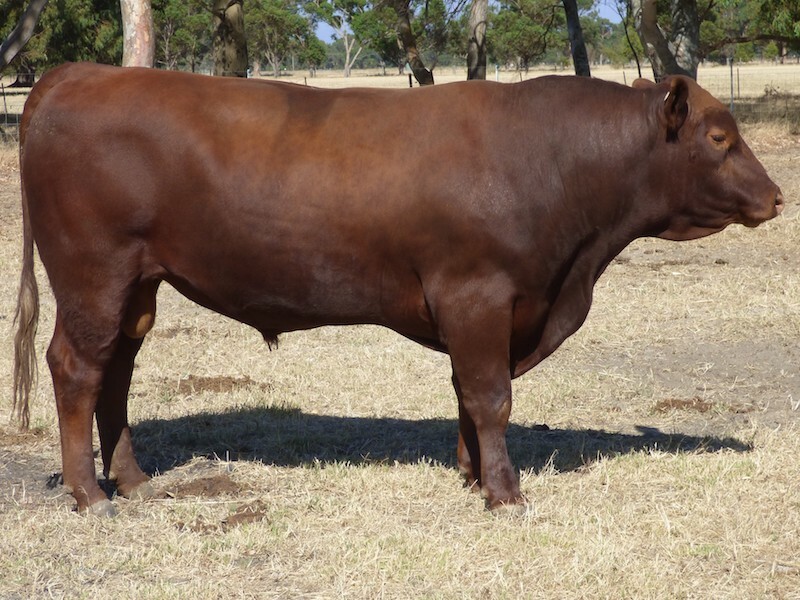 This is another great, long, deep and well bred bull. He is an easy doer and would be able to walk long distance to do his work. Zoetis Star Certified. Ned’s Dam is Jutland Foxy Z7JF31 and sired by the beautiful Jutland Kingsley Z7JK14. 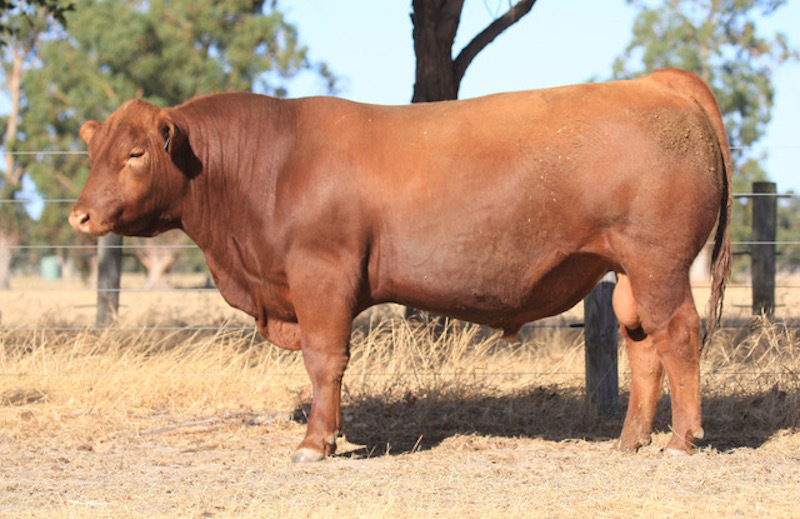 He is a well bred, well-muscled bull with a great top line. Good structure all round. Zoetis Star certified. 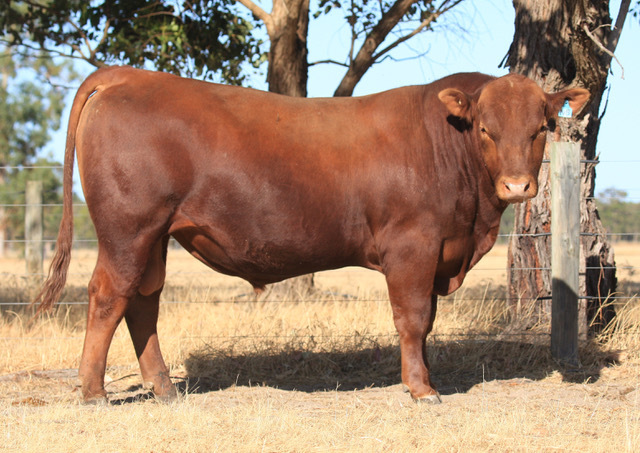 Niven is a low birth weight bull with explosive weight gains and a huge eye muscle. His dam is Jutland Gloria Z7JG21 and sire is Jutland Fritz Z7JF47. This would be an excellent bull to cover heifers. Zoetis Star certified. 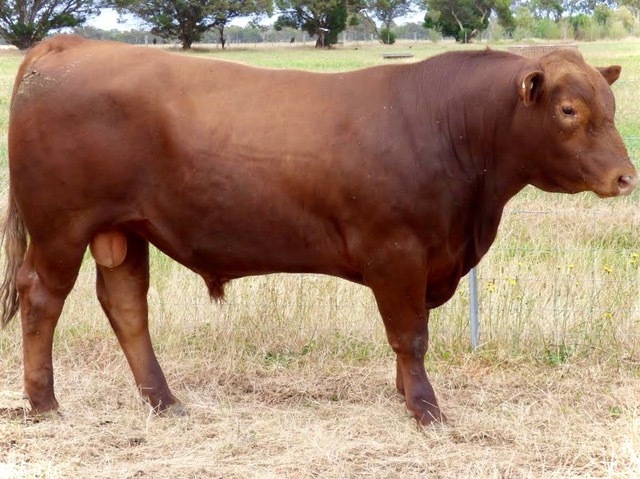 This is a structurally correct bull out of Jutland Hayley Z7JH30 and sired by Jutland Jetball Z7JJ49.Nimrod would be a good bull to use over heifers. Zoetis Star certified. 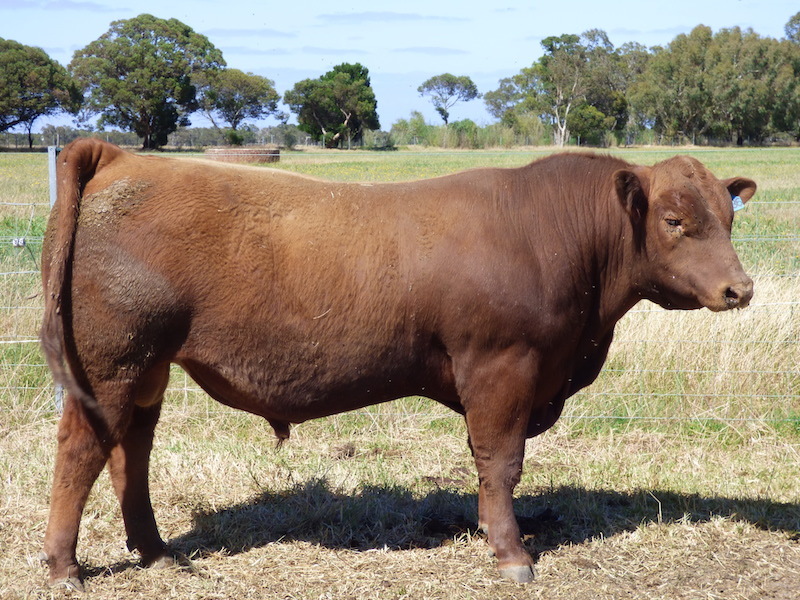 Newton is a great bull with good conformation, has a good set of all round EBV’s and shows huge strength with a good temperament. His dam is Jutland Jeanie Z7J36, sired by Jutland Jetball Z7JJ49. Zoetis Star certified.